Over the centuries, it has always been the gift of great artists and composers to reflect upon the world we all share and to allow us, through their work, to glimpse something of what lies beyond our immediate perception. It is my experience that truly great music and art, like faith, has the power to transform our human experience of the world – to inspire us. I was delighted to spend much of this last weekend in the company of my great friend Andrew Bernardi at my home church of St Mary’s, Storrington Shipley Arts Festival concert, and at Pallant House Gallery, Chichester for the launch of the ‘1696 Stradivarius’. Andrew and I both passionately believe that the arts have a tremendously important role in creating community and identity by providing a shared cultural narrative. With his usual enthusiasm Andrew remarks: “For some fifteen years now I have had a vision as a violinist to acquire an outstanding instrument. I would never have dared to think that today I would be playing the 1696 Stradivarius.” For Andrew it has been an extraordinary journey of courage and determination to acquire this violin and to bring it to Sussex. He acknowledges the generosity and importance of his investors who have made this possible. Stradivarius made some six hundred violins during his lifetime many of which now reside in museums and bank vaults. It is a rare and marvellous thing to hear the exquisite tone and range of this extraordinary instrument in the hands of a virtuoso musician like Andrew. He is clearly profoundly moved by the experience. As you know, I have long advocated that Sussex was a centre for art and music in the Modern British period. With the Shipley Arts Festival under Andrew Bernardi’s directorship and the work of Pallant House Gallery, Sussex, it would seem, is entering a period of renaissance. 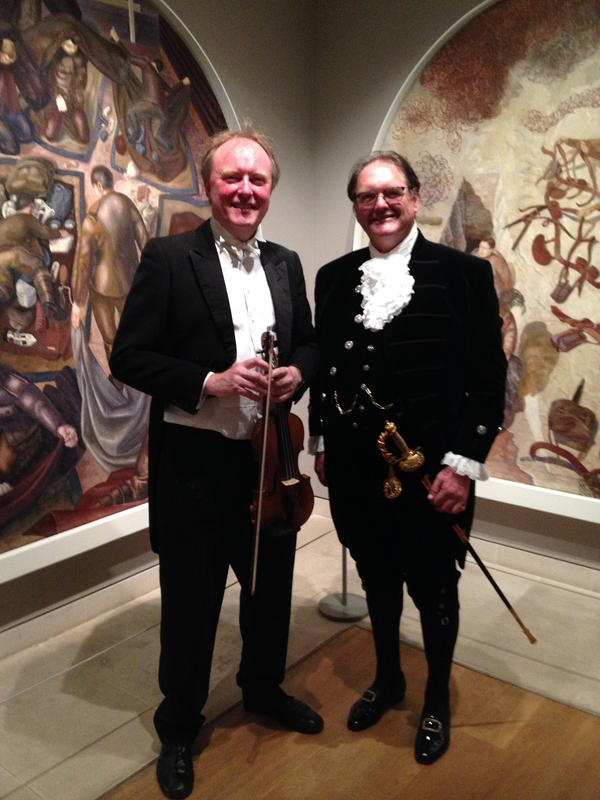 When I suggested a fund raising concert to bring together the Shipley Arts Festival and Pallant House Gallery, Andrew Bernardi and I could not have known that it would see the launch of the ‘1696 Stradivarius’. But people who are passionate about music and art should come together, united in celebration of our rich Sussex heritage. I am proud that Toovey’s sponsors these two vital cultural assets in our community. For details of the remaining concerts in this year’s 2014 Shipley Arts Festival go to www.bmglive.com/shipley-arts-festival. 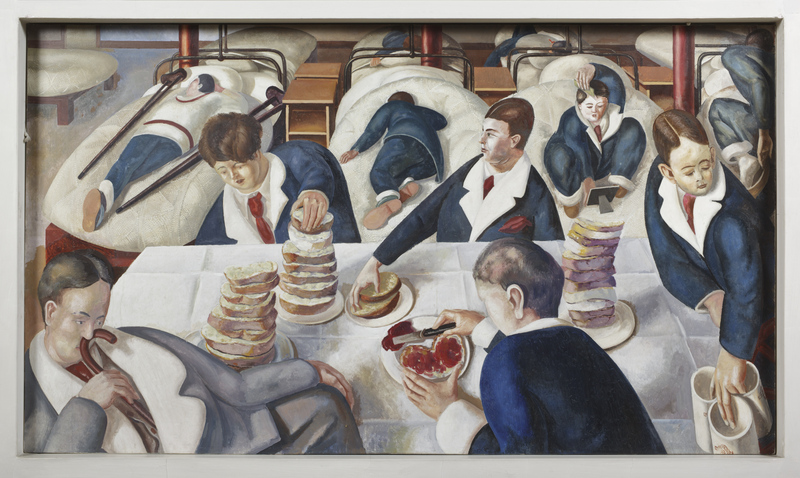 The ‘Stanley Spencer Heaven in a Hell of War’ exhibition at Pallant House Gallery continues until the 15th June 2014. 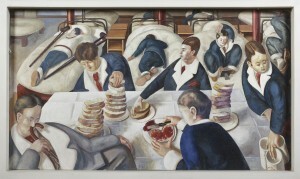 For more information on this exhibition and the gallery’s remarkable permanent collection go to www.pallant.org.uk or telephone 01243 774557. 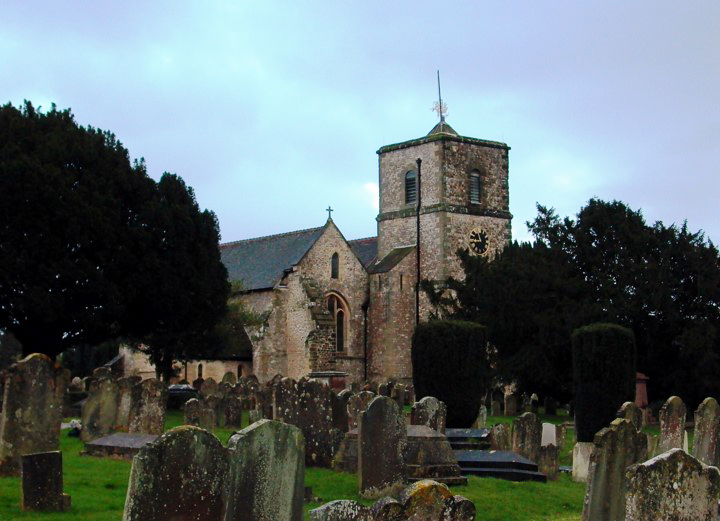 By Revd. Rupert Toovey. Originally published on 5th June 2014 in the West Sussex Gazette.